Julius Genachowski to Head FCC? TMCnet's Michael Dinan reports Julius Genachowski will head up the FCC as part of the incoming Obama administration. Genachowski is a former Harvard law classmate of Obama, chief counsel to former FCC Chairman Reed Hundt, a VC and led the development of the president-elect's technology and innovation agenda. Genachowski was the Chief Business Officer and a member of Barry Diller's Office of the Chairman at IAC/InterActiveCorp. He had previously served on the Boards of Directors of Expedia, Hotels.com and Ticketmaster. In a number of my meetings with companies in the tech and telecom space over the last few years, they have told me they are aggressively targeting Nortel customers. This was before the talk of bankruptcy which will likely make it easier for customers to be poached. Ittai Kidron at Oppenheimer believes Juniper will benefit most from marketshare loss Nortel will see. Cisco and F5 will benefit as well according to this analyst but the revenue increase to Cisco as a result of marketshare gains will be minor when compared against Cisco's total revenue. One of the most fascinating articles I have read in a long while is about the Siemens global bribery scandal where the company spent $1.4 billion on bribes from 2001 to 2007. Of that, get this - telecom accounted for $800 million or 57%! Consider the company also had divisions in industrial, transportation, control systems, healthcare and other areas and you see just how out of whack the telecom bribery spending was. Nortel is an interesting company from the perspective that they have an inherent advantage in their product development as they cater to two separate markets - enterprise and carrier, which need similar products. The company can afford to easily sell carrier-class products to enterprise customers making them more reliable than what many competitors offer. But all the advantages in the world don't mask the company's recent earnings which were below expectations with carrier revenue down 24% and they certainly can't easily offset the billions of dollars of debt the company has. 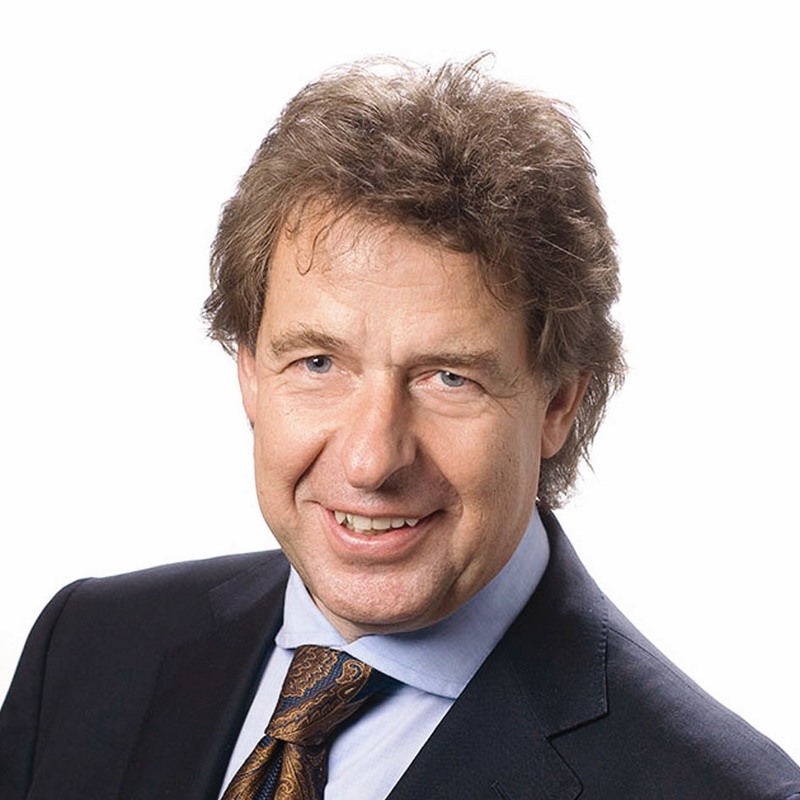 One of the most charismatic and energetic people in the carrier equipment market has to be Harold Braun (interview) the CEO of Harris Stratex, the largest independent supplier of wireless transmission systems in the world. The company supports broad frequency coverage from 4-38 GHz and capacities up to 1.2 Gbps. Their product lines consist of the TRuepont, Eclipse and Constellation among others. I recently had a chance to catch up with this globe-trotting CEO and he was quite happy as he told me the market for mobile backhaul is growing at 6-8% and when you look more closely you see the majority of this growth is in IP. Back in 1999, experts at pre-merger Lucent's Bell Labs head predicted a communications skin would engulf us, allowing us to seamlessly connect with various networks. Over the years this prediction has come true but we are far from able to seamlessly connect to them all. If anything, connecting to many of these networks is a major barrier when you consider entering credit card and other information can take five minutes or more. But there are ways you can overcome the barriers which are artificially placed between you and the wireless network you want to use.